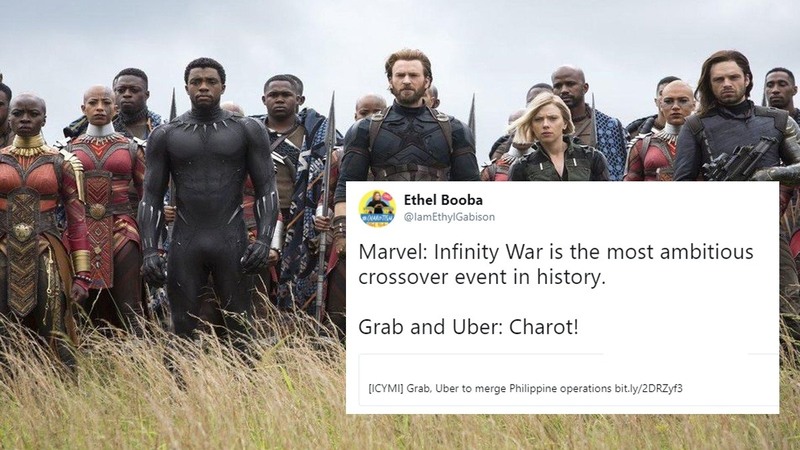 Just when we thought we’ve had enough Avengers: Infinity War memes, another witty take on the much-awaited movie is currently trending online. 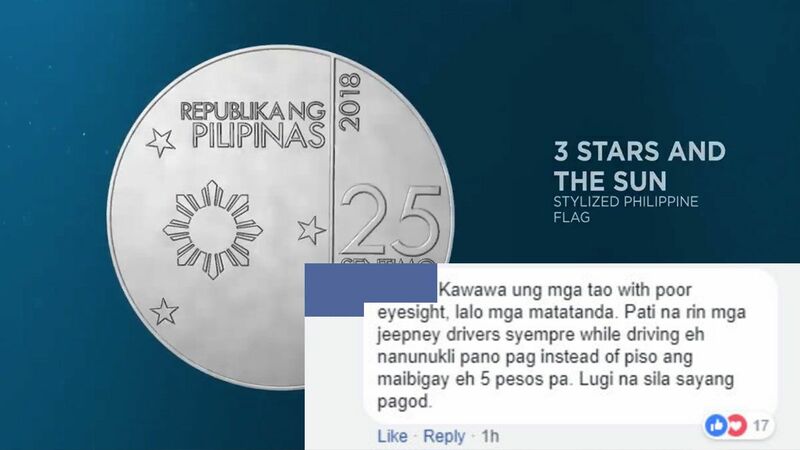 The “Marvel: Infinity War Is The Most Ambitious Crossover Event In History” meme is the latest viral concept that’s taking over our Facebook and Twitter feeds. According to Know Your Meme, the phrase is used to "caption photographs of different crossover moments between two different fictional universe from popular culture." The post got more than 106,000 retweets and 276,000 likes as of writing. Remember Kim Chiu and Enchong Dee’s epic ASAP dance number?